We are privileged and honored to live in Austin, Texas, and are committed to supporting our community through our business. As REALTORS® who are deeply embedded in our community, we believe in the importance of constantly striving to make it a safe, enjoyable place to live. To put our money where our mouth is (so to speak), we pledge to donate 10% of our net fees to a charitable organization of our clients' choice every time we help someone buy or sell a home in Austin. We are agents changing real estate...for good! 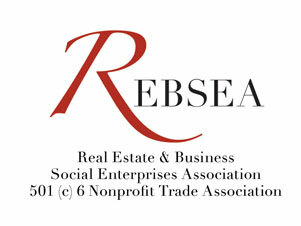 We are dedicated to making a difference as socially responsible REALTORS. This is our way of thanking both our clients for doing business with us and the tireless people and organizations dedicated to the furthering the betterment of our communities. Thank you for choosing Agents For Change Real Estate.